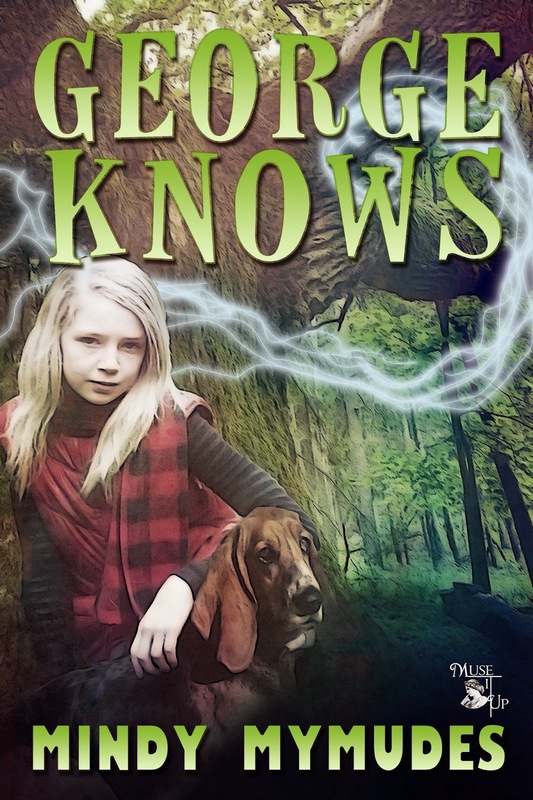 Mindy Mymudes' "George Knows" is a 154-page children's book that follows the exploits of a spunky basset hound named George and his “girlpup” Karly. The plot revolves around the duo working together to solve a murder. The story is from the perspective of George, so the book feels unlike anything you've read before. If you're a dog person, you will especially enjoy this aspect of the book. It truly feels like you're reading a dog's mind. Everything from George's confusion regarding Karly's inability to use her nose and his fixation on finding a rabbit. The story is written for children, and the vocabulary choice and writing style are perfect for ages 9 to 13, depending on reading level. That said, many younger children would enjoy having this book read to them (and many adults would enjoy reading this book). George's antics provide the perfect opportunities for the reader to get very, very dramatic when reading aloud. This is a book that gets you thinking differently, wondering what really goes through the minds of our furry friends. It just might make you appreciate the "George" in your own life a bit more! Overall, if you like fresh, humorous children's books, "George Knows" is a must-read. Thank you! I hope everyone enjoys George. But not too much, his head is already too big!